Physics may have been a feared subject for many of us during our school days, but one formula which we cannot forget is the mass-energy equivalence formula, E = mc2 . Its so popular that it is also known as the ‘world’s most famous equation’. The person who came up with this equation and made many such significant contributions to the world of physics is German-born theoretical physicist, Albert Einstein. 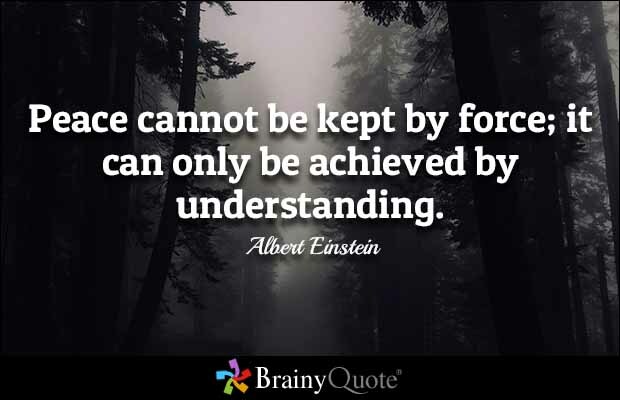 He also developed the theory of relativity which forms one of the two pillars of modern physics alongside quantum mechanics. Such has been the level of his intellectual achievements that today the word ‘Einstein’ is synonymous to ‘genius’. Throughout his career he has taught in many universities and has been a citizen of various countries like Germany, Switzerland and The United States. Though he alerted the American president Theodore Roosevelt about the possibility of nuclear warfare he was against the idea of using nuclear fission as a weapon. 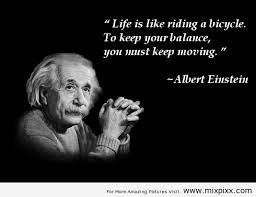 He was awarded the Nobel Prize for Physics in the year 1921 as a recognition of his efforts to the world of physics. Here are some of the best quotes by the ‘Genius’. 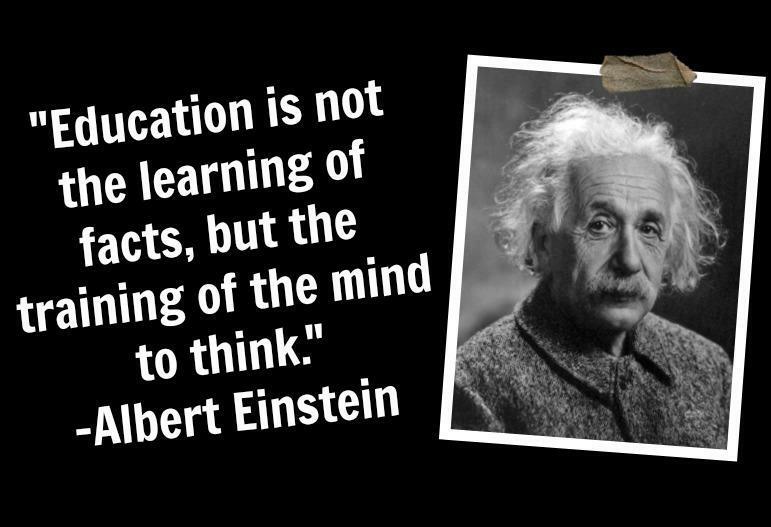 Education should train your mind to think. To maintain peace understand what people want. 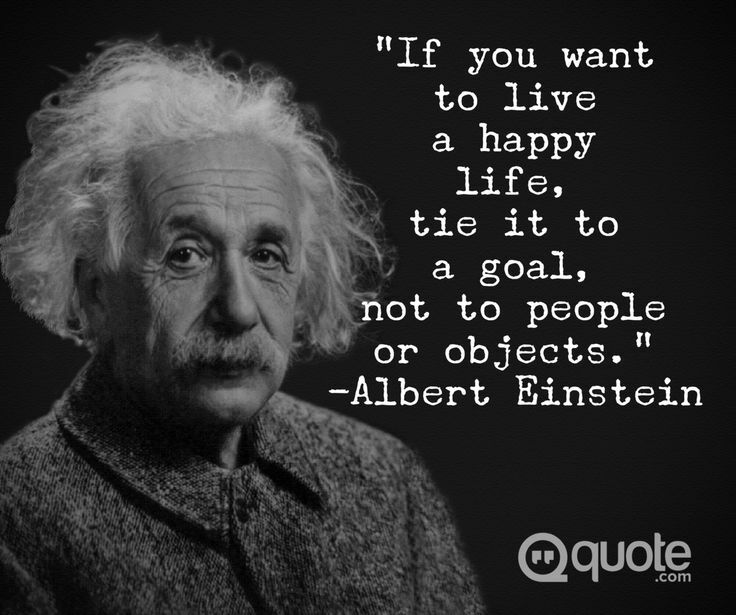 Be focused on a goal if you want to live happily. 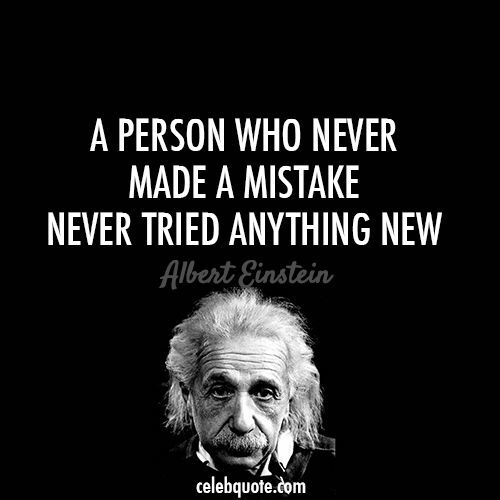 Making mistakes are a proof of trying something new. 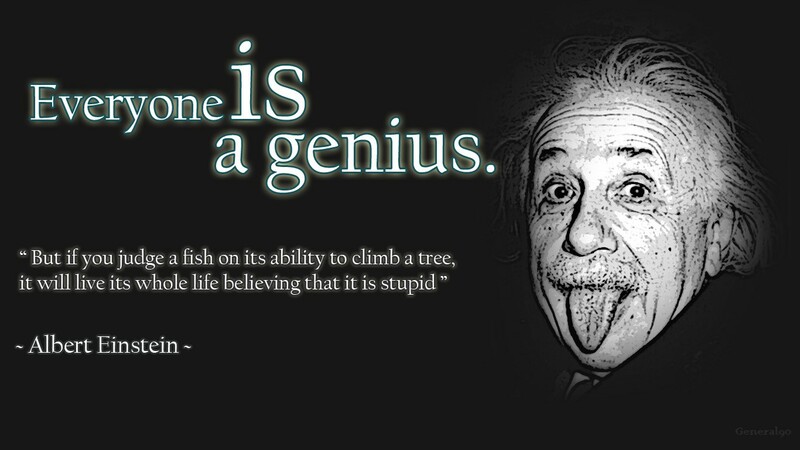 Everyone can become a genius if they put in their efforts in something they are good at. 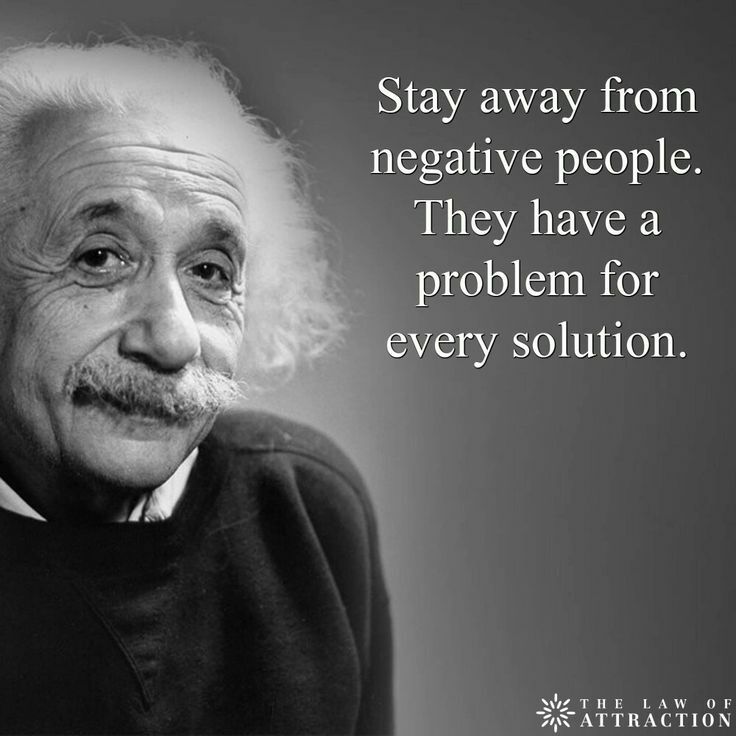 Avoid the company of negative people. They will always complicate your life. 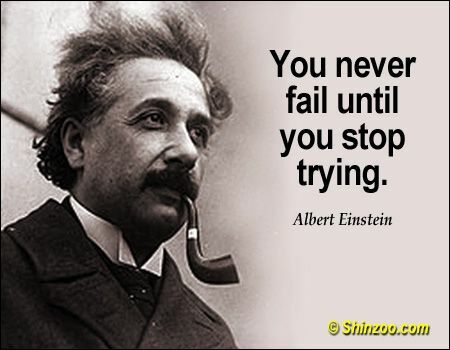 You do not fail unless you give up. If you want to maintain balance in your life, you need to keep making progress. 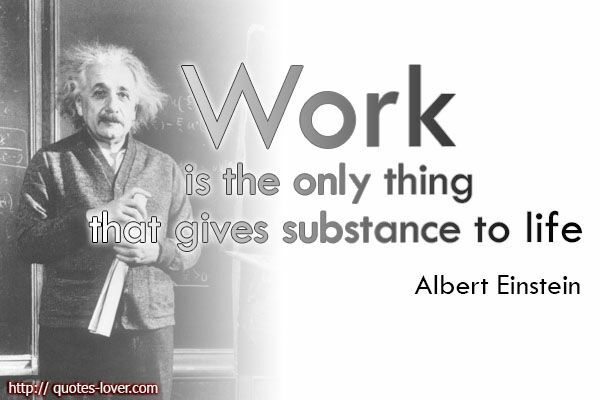 Your work is what makes your life substantial. Let your imagination take you to the heights you are destined for.